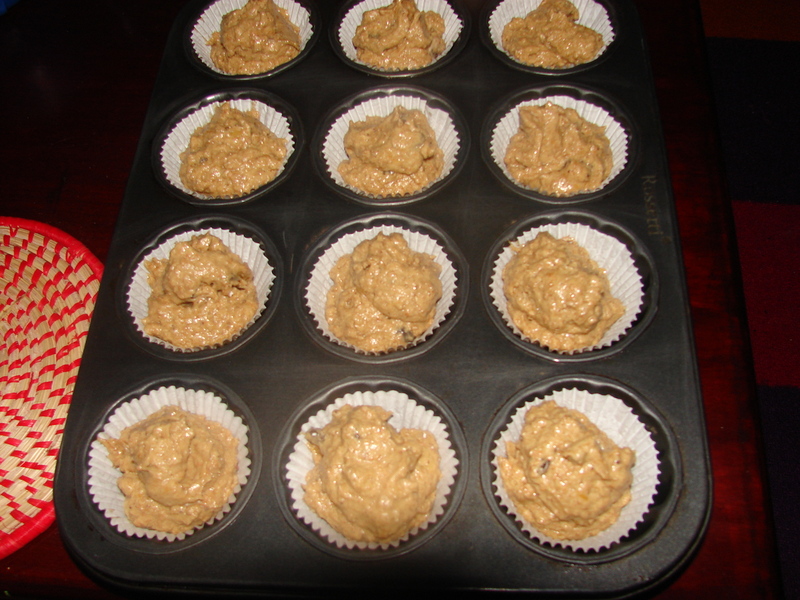 Wholemeal Banana Cupcakes - Leo Tunapika? By now some of you might have noticed that I really love ripe bananas and I like using them in my cooking. I think there are very versatile fruits, you can eat them as is, blend them with milk or yoghurt to make smoothies, bake them in cakes or muffins or even mix them in pancake and crepe batter. They can be even fried in butter to serve over ice cream as a sweet dessert, clearly the options are endless. Other than the fact that they are sweet, bananas are rich in Potassium, vitamin B6 and vitamin C.
What better way to use these fruits than with equally healthy ingredients, wholemeal flour. Pre heat the oven at 180°C. Line the muffin tray with cupcake liners. In case you don’t have the liners, grease the tray with some margarine then dust with some little flour. 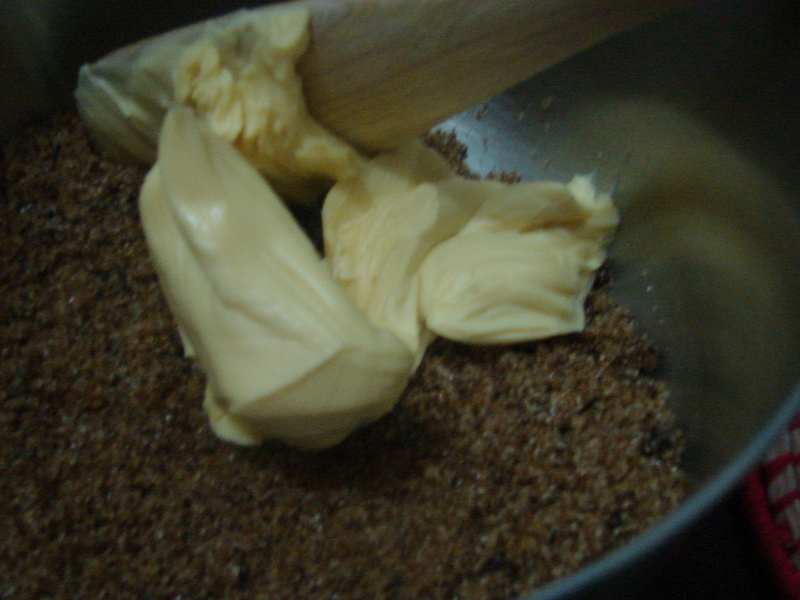 In a mixing bowl pour in the sugar and add the margarine. 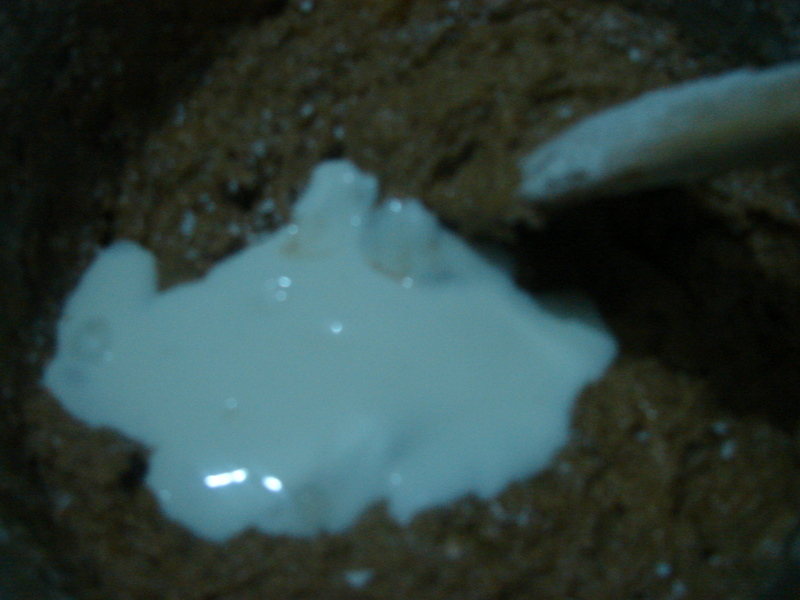 Using a wooden spoon, mix the two till creamy. 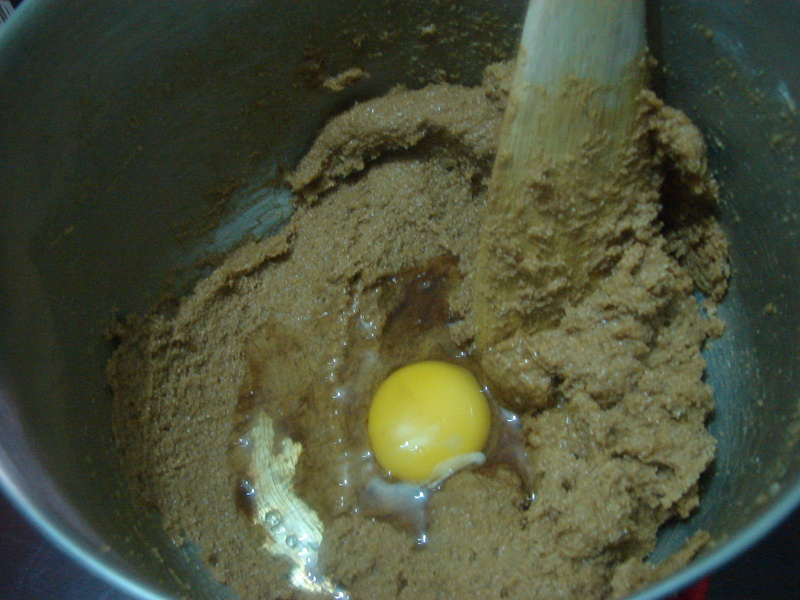 Add the egg and the vanilla essence. 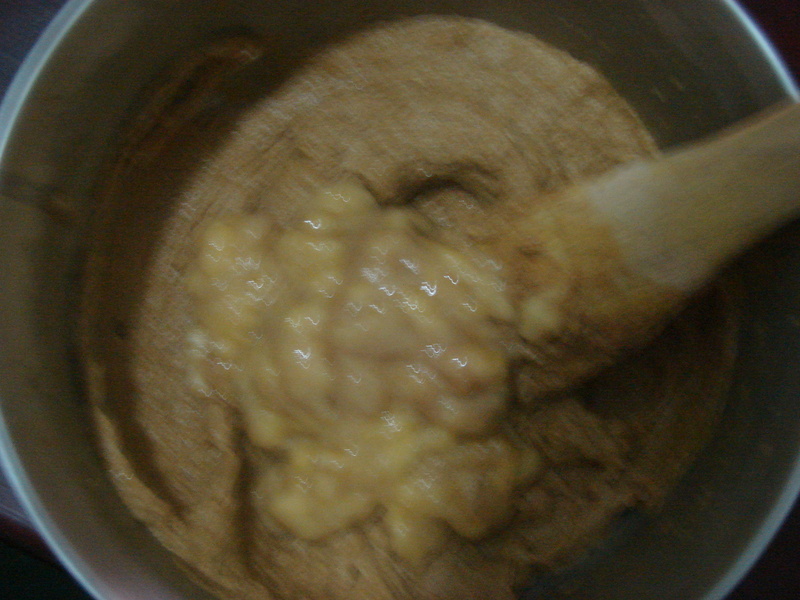 Once combined add the mashed bananas. 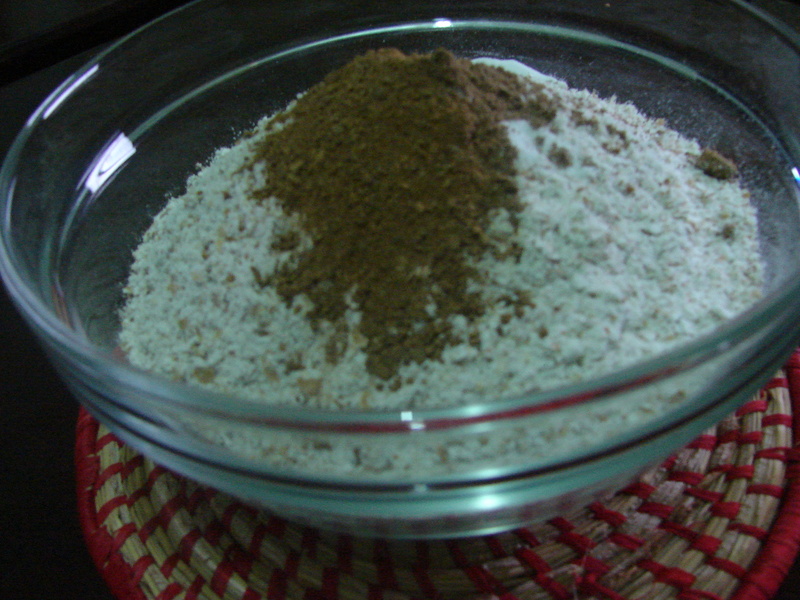 In another bowl combine the dry ingredients, flour, baking powder, cinnamon and nutmeg. 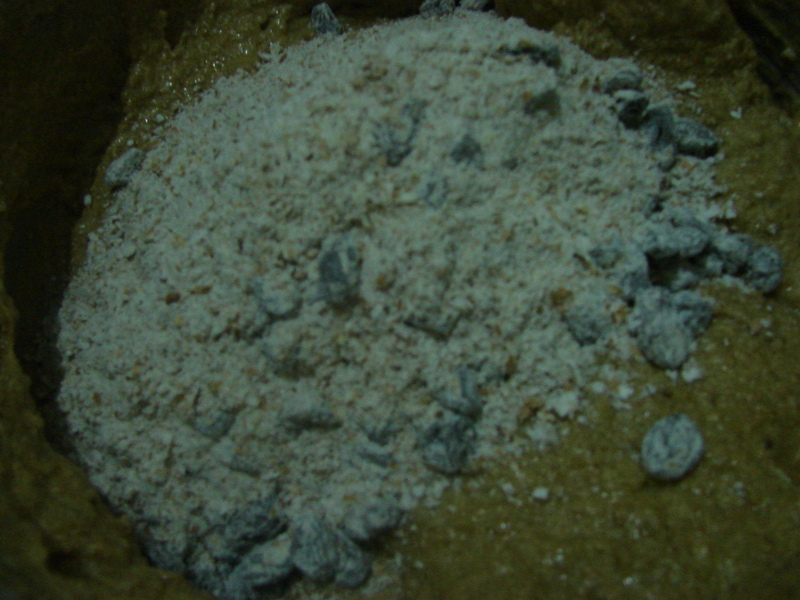 Add the flour mixture into the sugar and butter mixture in three proportions alternating with the yoghurt. 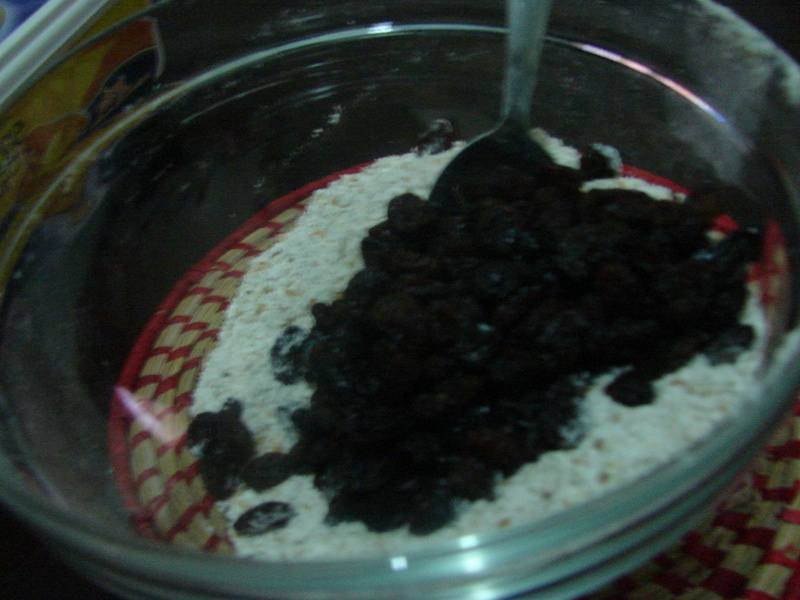 In the third addition, mix the raisins with the flour. 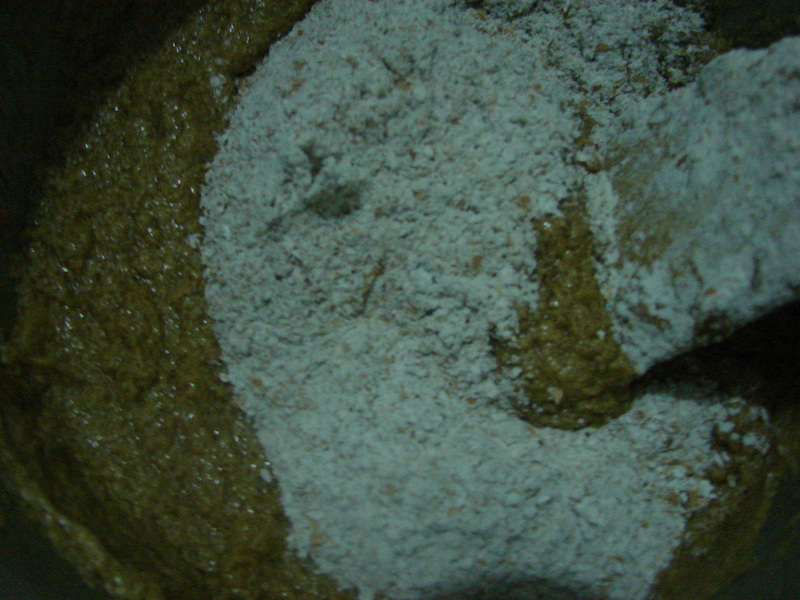 Pour and mix till combined. 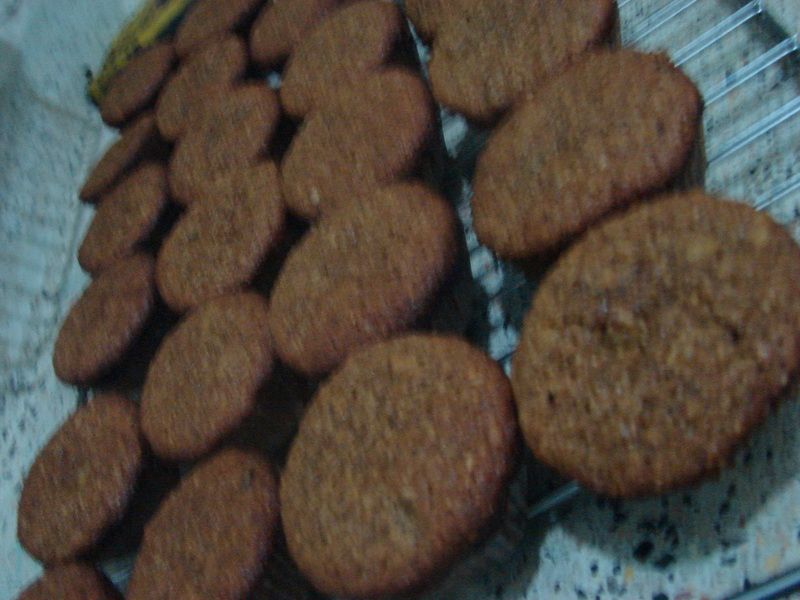 Finally divide the batter evenly into the already prepared tin. Bake in the middle rack of the oven for about 15 minutes or until a toothpick inserted in the centre comes out clean. Halo, good stuff and thanx for sharing. let me ask, by wholemeal flour, which do you mean? Atta Mark ama?